Physician burnout is at crisis levels in the medical community. Marked by feelings of cynicism, loss of interest in work, and a lowered sense of personal accomplishment among other indicators, recent studies have shown that approximately 46-50% of all physicians classify themselves in burnout. While many factors contribute to an atmosphere of stress, most clinicians point to increased regulations and technology in combination with decreased opportunities for direct patient care as the primary causes for their overall sense of dissatisfaction. However, not all the news is grim: according to a 2015 Medscape report, most physicians would choose medicine again as their career, especially those in front line practices such as primary care, although perhaps not their current specialty. Physicians in burnout may become depressed and turn to self-medication or other extremes for relief. If your physician is in crisis, seek confidential assistance from your family’s personal doctor, employer or health system’s resources, or your state’s physician health or assistance programs before it is too late. The AMA Alliance, in conjunction with trusted experts in the field, has developed a quiz specifically targeted to physician families. 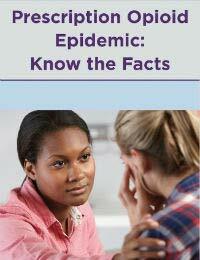 To take the online quiz, click here or download as a pdf. 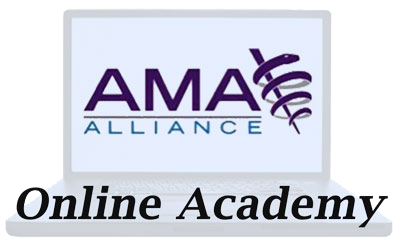 To learn more about AMA Alliance and get involved, please consider joining the organization. What did you learn from taking the quiz? Like golf, the lower the points and/or percentage the better. In this case, lower scores indicate that the physician in your family is likely not suffering from a dangerous level of burnout. However, the signs of physician burnout are both gradual and cumulative and should be screened periodically. 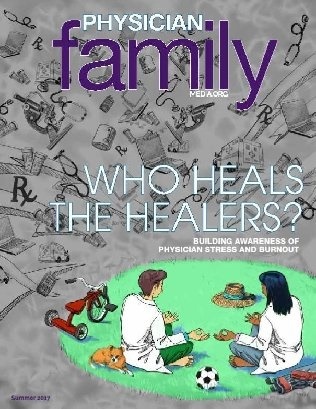 Physician families play an important role in the detection and prevention of burnout as well as supporting activities that promote physician resilience and well-being. This quiz is not intended to be diagnostic; a trained health care professional should be consulted if burnout is suspected. What can I, my family, and my network do to support a physician in burnout? Encourage the physician to sleep as much as reasonable when not on call. Adult naps are highly underrated. Remind the physician to eat and remain hydrated while at work. Some days may be tougher than others, but physical well-being is closely tied to emotional well-being. Help the physician get plenty of exercise. Even a stroll through the neighborhood helps. Make sure time off is truly time off. Discourage the physician from answering calls or emails related to work if it is not required. Keep vacation time sacred. Embrace unplanned activities. Spontaneity is a welcome break from a highly scheduled and planned career. Introduce the physician to interests and hobbies completely unrelated to medicine. Nurture the physician as much as you can at all times. At the end of a week where medicine demands so much from the physician, it is important to remind them there are people who love and support them. 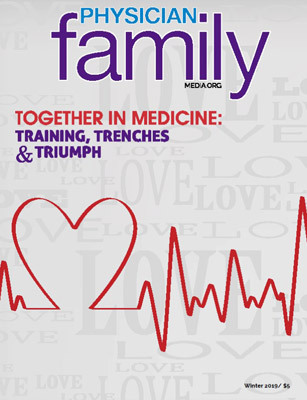 How can physician families help with the work environment? 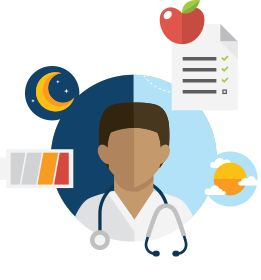 Many health and hospital systems have physician wellness programs. Reach out to see if one exists and if not, inquire if there’s a way to start one. Listen to your physician’s concerns about medical records and try to educate yourself about the challenges. For some, this is a whole new world. Engage with your local Alliance and medical society to stay aware of any legislation that may add burdens to the delivery of care. Take action when necessary. The AMA Alliance can give you tips on how to effectively advocate on behalf of the medical community. 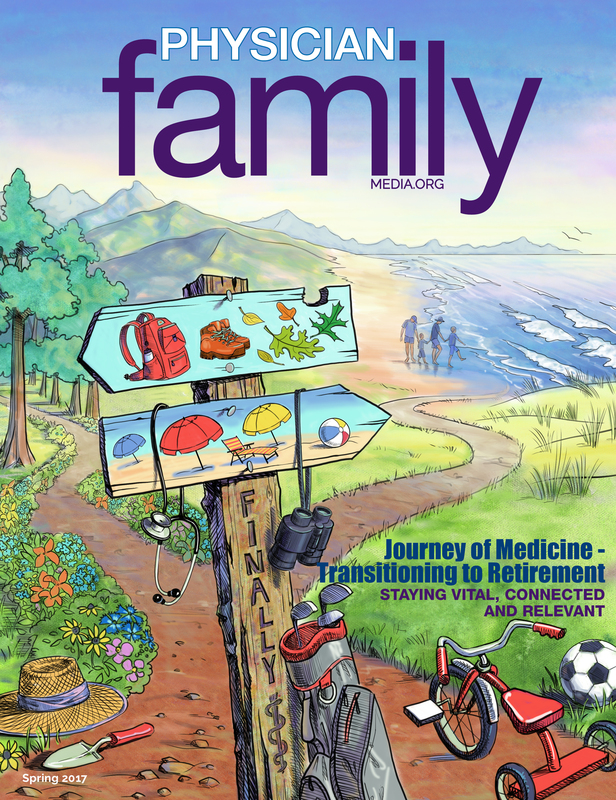 While many of the stressors physicians encounter on a daily basis will never go away, we, as the family of medicine, can do our part to support our favorite doctors so they can be healthy and happy for their patients. 4. How To Avoid Physician Burnout by PRMS, Inc.
6. Treating Children While Away At College: Could You? Should You?